Microsoft Vista was released on 30th January 2007; to put that date in perspective, Amy Winehouse ‘Back to Black’ was the number one album. 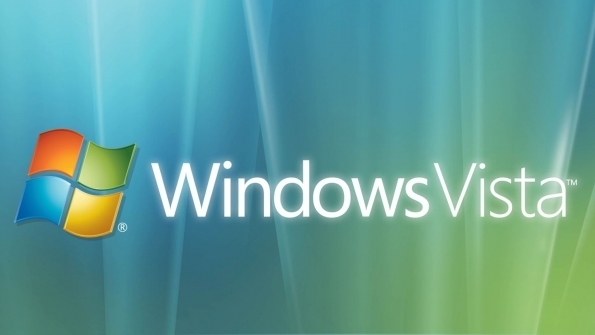 Vista came five years after the release of Windows XP, and was in turn replaced in October 2009 by Windows 7. At its peak some 19% of Windows Users were running Vista, while XP retained 63% of the desktop market. Today, Vista’s market share remains around 0.78%, but that’s still nearly 10 million PCs worldwide. Of course, the PCI DSS Standard has this covered in sections 6, 11.2 and 11.3. All this, of course, relates to a Merchant’s Cardholder Data Environment. We at Compliance3 specialise in helping our customers de-scope their data environments by ensuring that customers’ card data never reaches their data environment. If payment card data doesn’t reach your data environment, then your environment is not subject to PCI DSS, so no self-assessment. Or, if you transact more than six million card transactions per year, then no need for external audits by expensive Qualified Security Assessors. Of course, we would never encourage you to continue using out-dated software, but we can certainly help you make sure (cost-effectively) that you’re not putting your customers’ card data at risk. Worth a chat?